If you were playing Red Dead Redemption 2 and heard the voice of D'Angelo, your senses weren't deceiving you. D'Angelo produced the song "May I? Stand Unshaken" which can be found during Chapter 5 in between the Paradise Mercifully Departed and Dear Uncle Tacitus missions of the incredibly popular console game. If you're wondering how he got that gig, well it's quite simple. He was just a big fan. 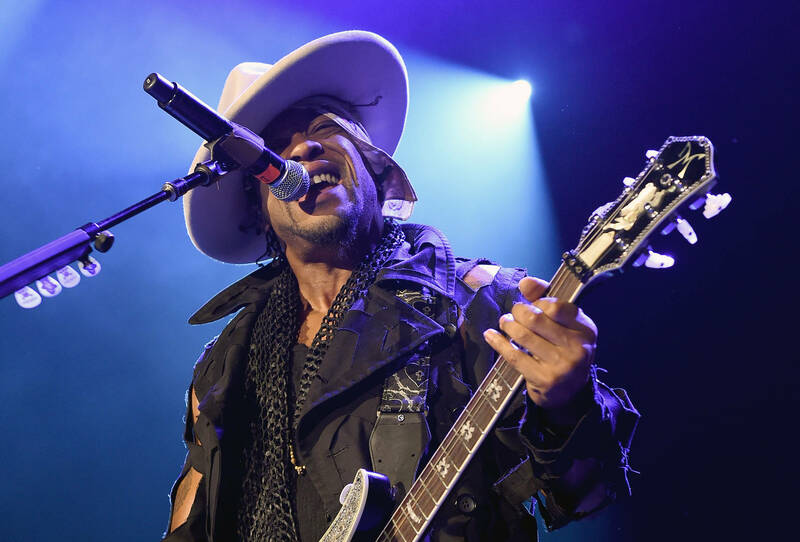 D'Angelo's dedication is what prompted Pavlovich to ask whether or not the singer was interested in recording a song for the game. Other notable stars featured in the game's soundtrack are Nas, Willie Nelson, and Josh Homme. While the song hasn't officially been released, you can hear it in the video down below.